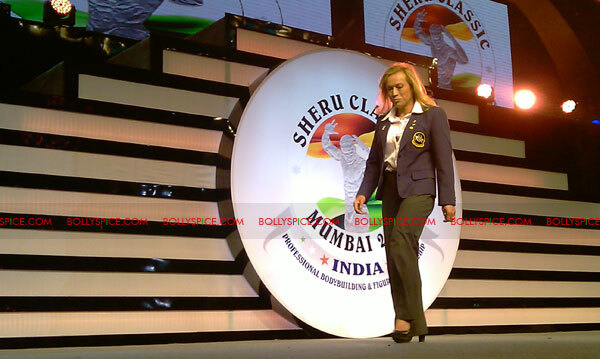 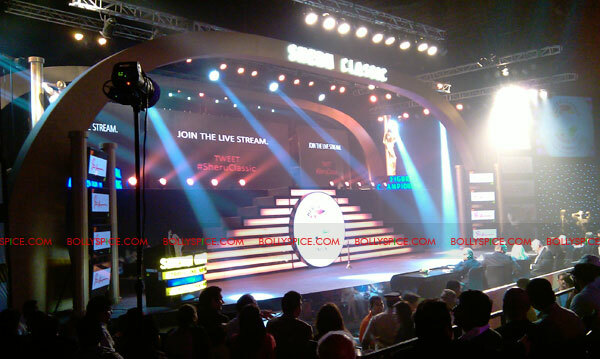 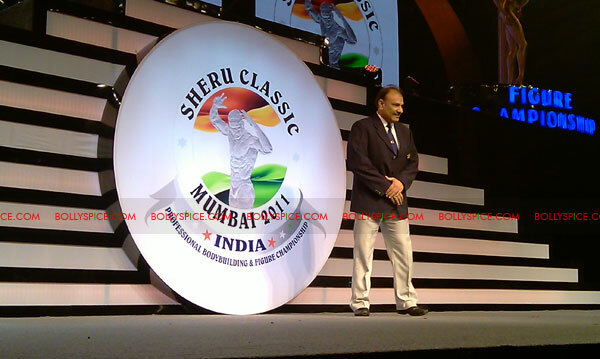 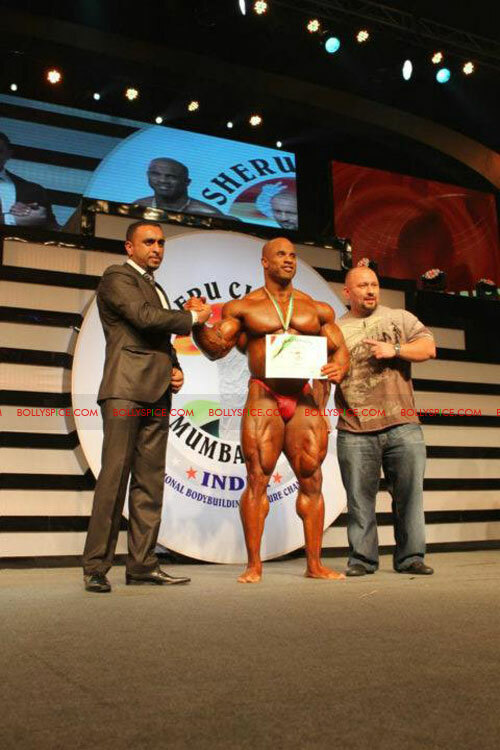 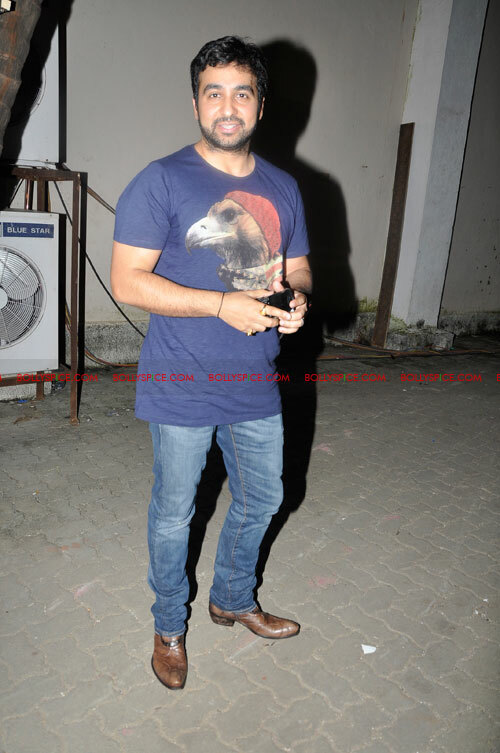 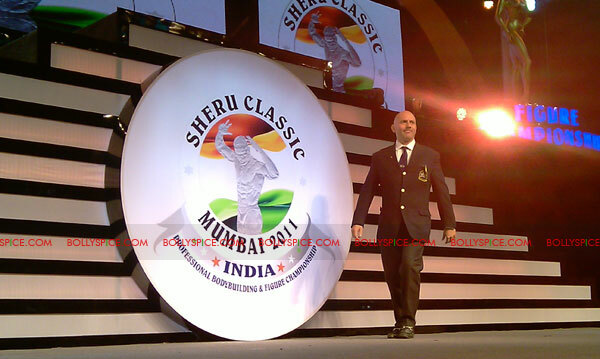 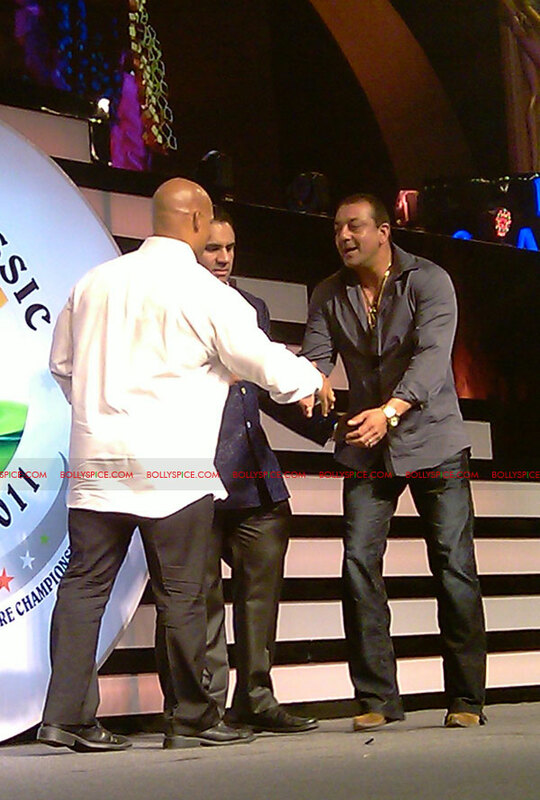 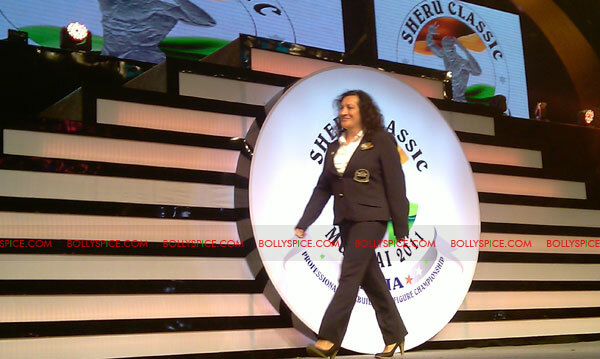 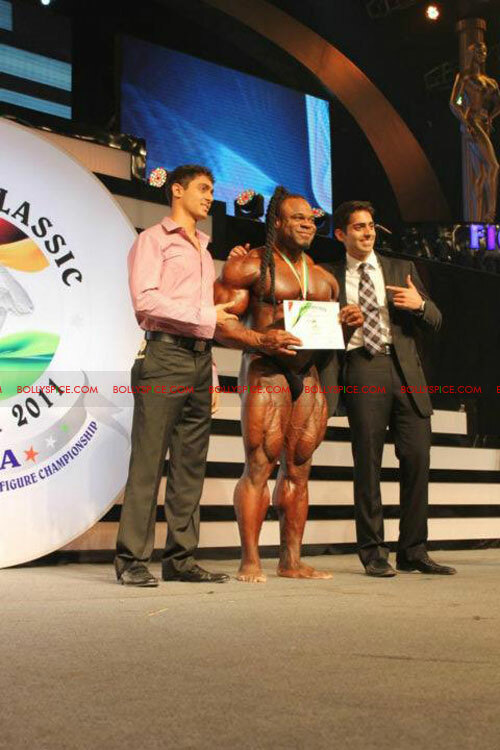 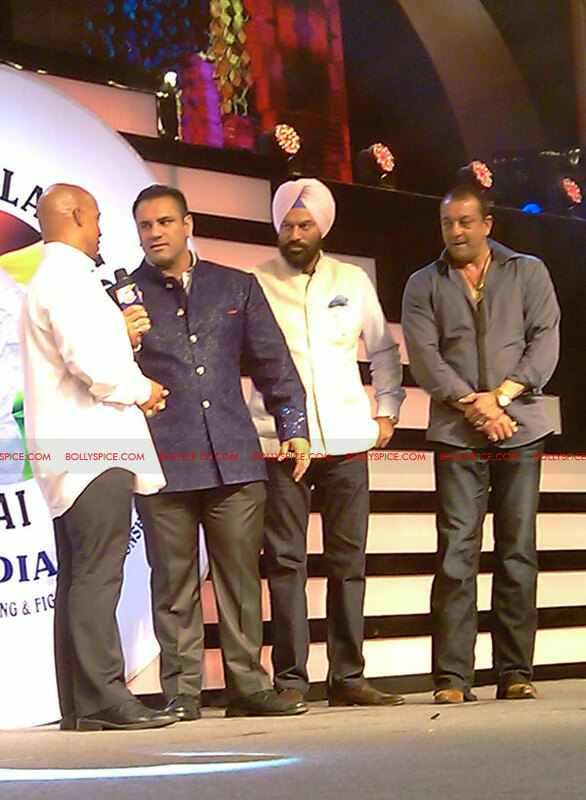 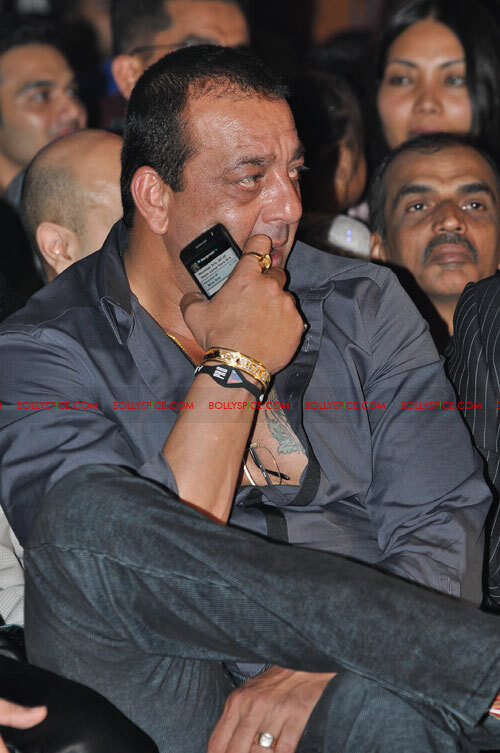 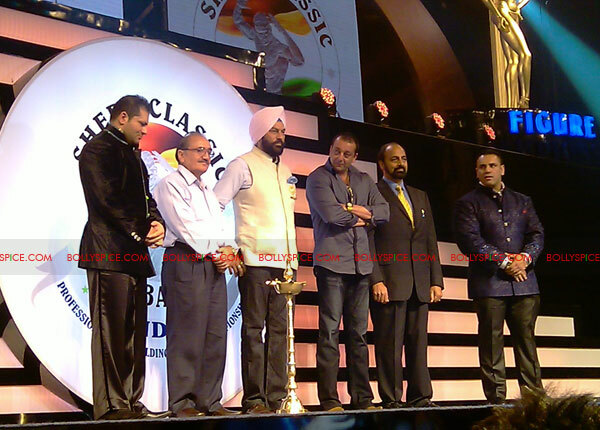 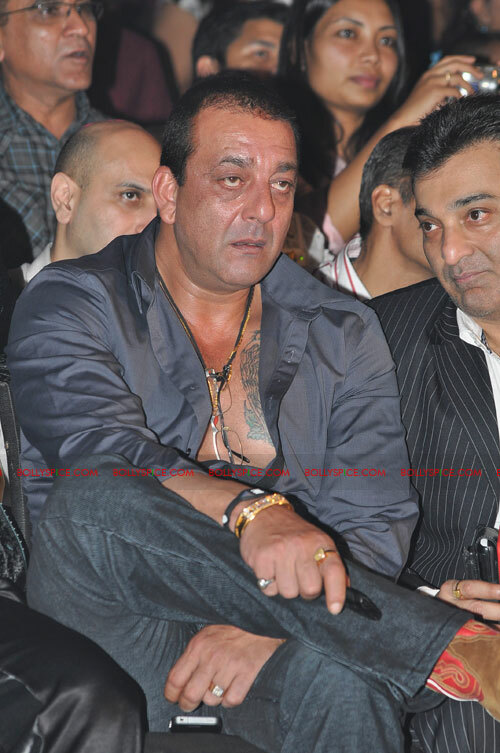 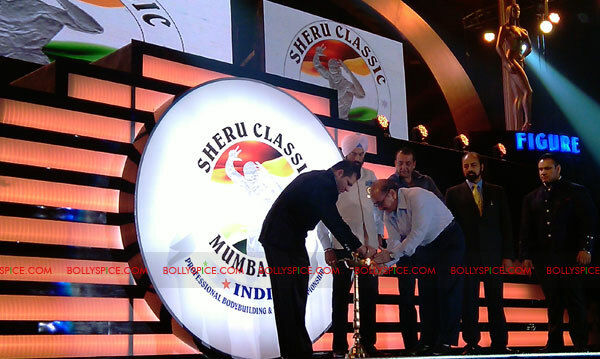 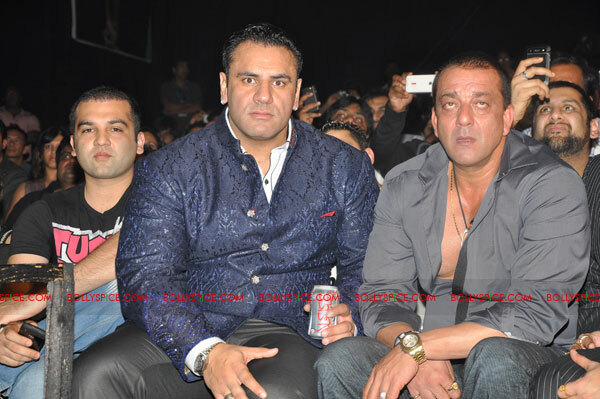 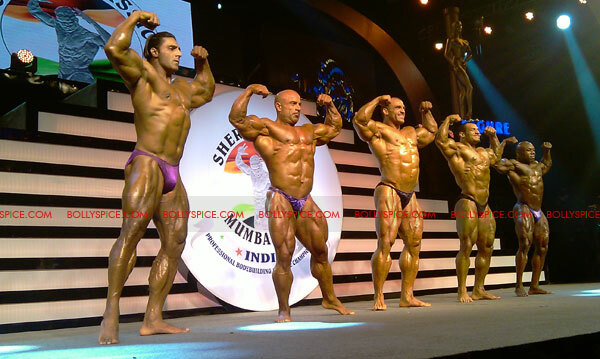 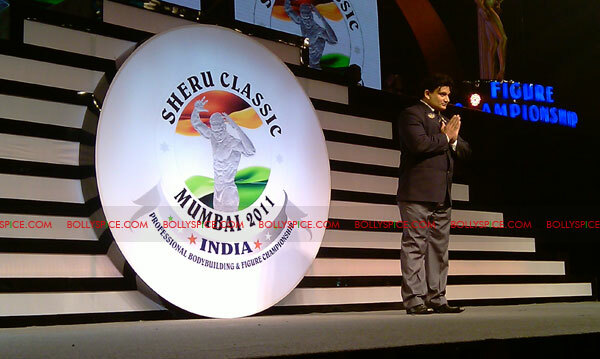 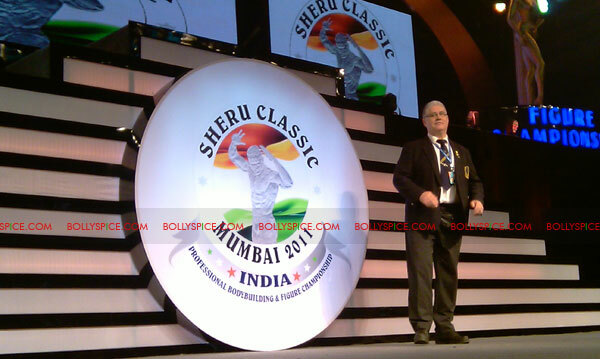 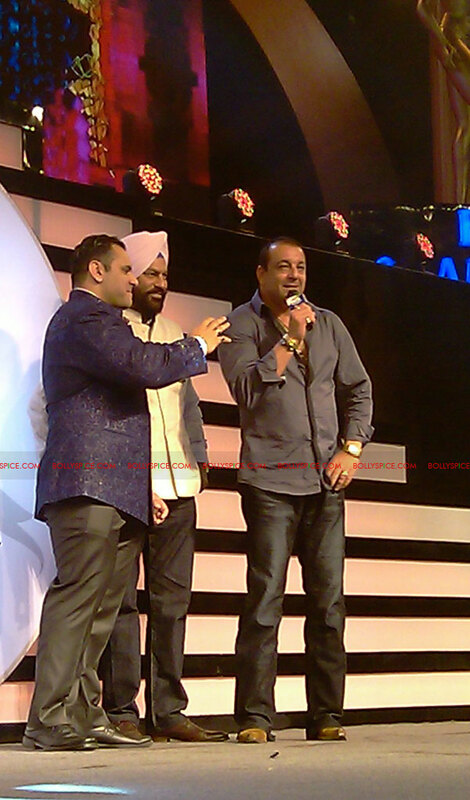 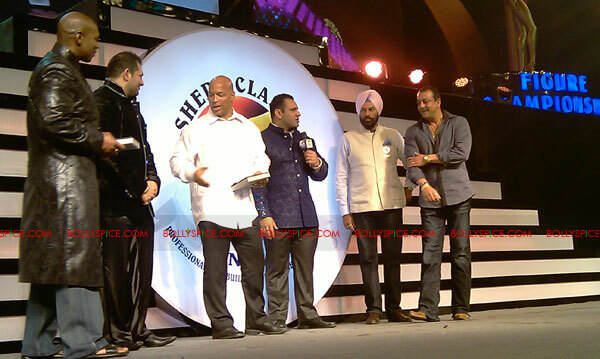 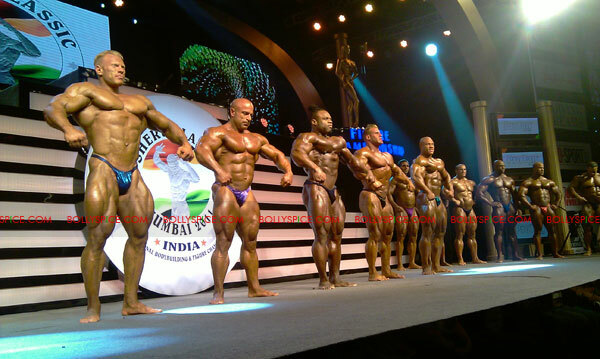 Professional Bodybuilding Championship SHERU CLASSIC 2011 held its first 1st International Professional level fitness exposition for men and women in Asia recently in Mehboob studios, Mumbai. 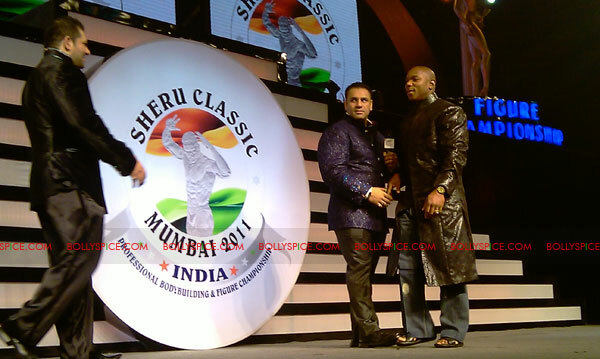 Mr. Phil Heath – Bodybuilding Champion Sheru Classic 2011 and Ms. Nicole Wilkins – Female Figure Champion Sheru Classic 2011 were announced winners after a tight battle on stage for the trophy with biggies like Mr. Jay Cutler, Mr. Dennis Wolf, Mr. Kai Greene, Ms. Eva Coven, Ms. Eric Stern and many more. 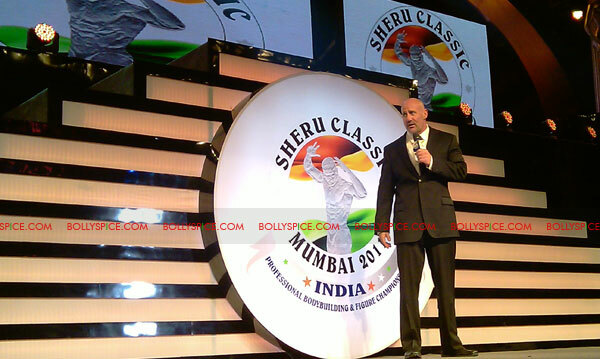 Phil and Nicole are no strangers to the winning streak having won their respective titles just a week ago in USA. 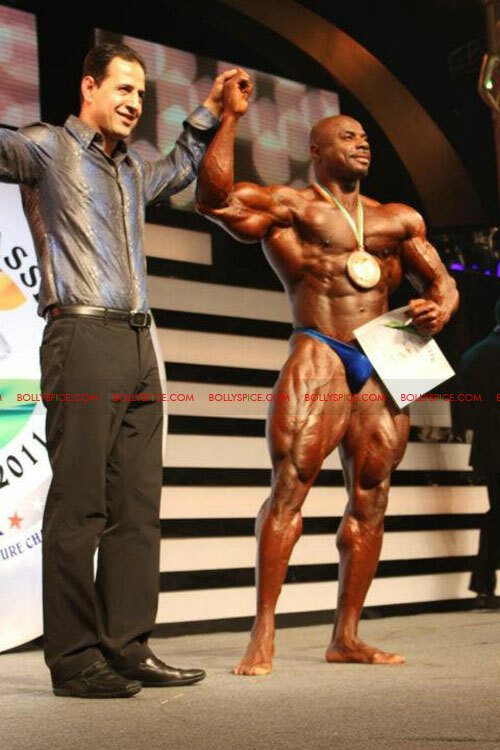 Both admitted that it was a tough fight for them each having such stiff competition but were glad to finally get the coveted titles in India. 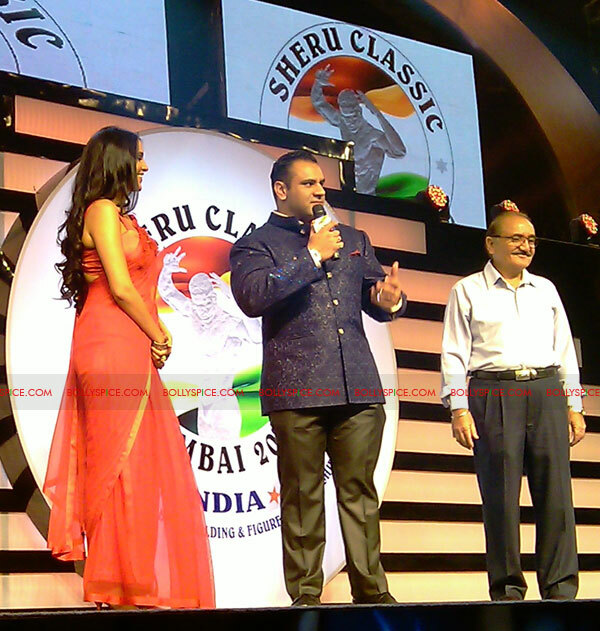 The brother duo of Mr. Sheru and Mr. Hemant Aangrish, promoters of the successful event, were emotional to see their dream come true as the fans were in high spirits. 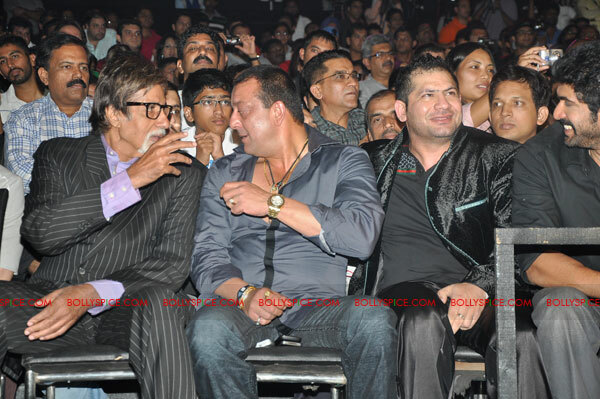 Bollywood legend Mr. Amitabh Bachchan and Mr. Sanjay Dutt along with Neha Dhupia (who hosted the event) and Rana Daggubati graced the event.